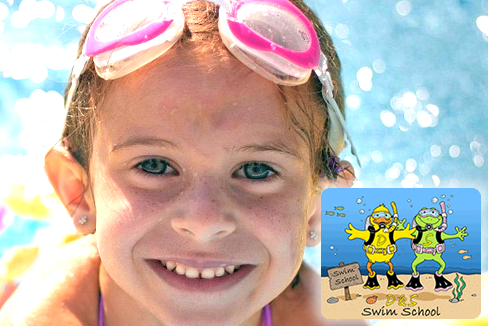 The most important reason why a child should learn to swim is that it is the only sport which could save your child’s life. Swimming is a skill for life, and every child should learn from a young age, unfortunately drowning is still one of the most common causes of accidental death in children, we are very passionate about teaching children this very important and essential life skill. Swimming is lots of fun and we bring the fun factor to lessons, we want children to enjoy lessons and want them to want to come to lessons. Swimming is a great exercise and helps keep your child’s heart and lungs healthy, improves strength, flexibility and stamina. Children of any age or ability can learn to swim, it is more accessible for children with additional needs than most other sports, our lessons cater for all ages, abilities and needs.